An Indian Summer takes place at 15+ venues and locations in Leicester City Centre – with live performances, activities and workshops in film, music, dance, comedy, art, theatre, fashion, talks & debates, exhibitions, food… The list goes on! 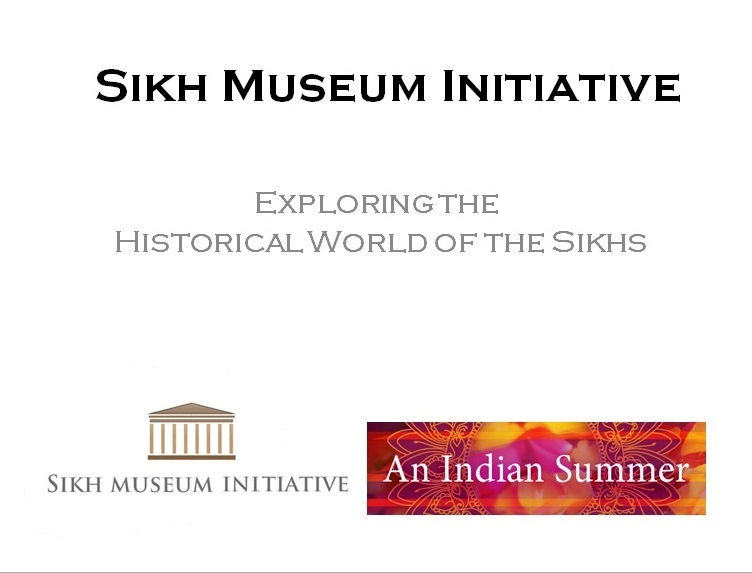 There will be certain Sikh related events and activities taking place during 19th June and 28th June 2015. The SMI will have a Powerpoint presentation running through the duration of the festival.